We have prepared for you a list of some of the best florists in Burbank that you can get in touch with. Samuel’s Florist has been providing the town of Burbank and its neighbor cities flower arrangement services for 80 years. They have a large collection of fresh flowers of high quality and serves floral arrangements at such affordable prices. Magnolia Village Flower is a family-owned business that has been providing stunning floral arrangements to the town of Burbank since the year 2000. Aside from wedding flowers, they also cater to other events such as birthdays, proms, and other parties. For Sylvart Floral Designs the right balance of color, tone, style, and texture is crucial in creating stunning floral arrangements. 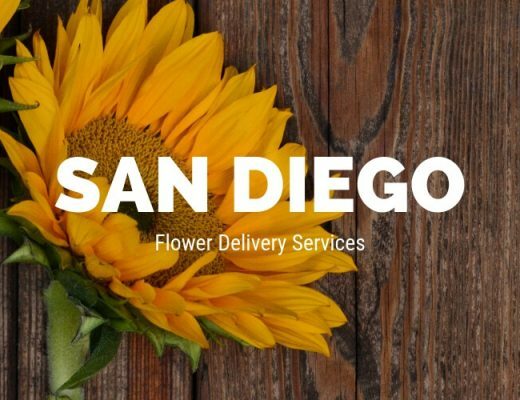 They are committed in making the experience of their clients’ as colorful as their fresh flower products. Their shop is open every weekdays from 8am to 6pm. 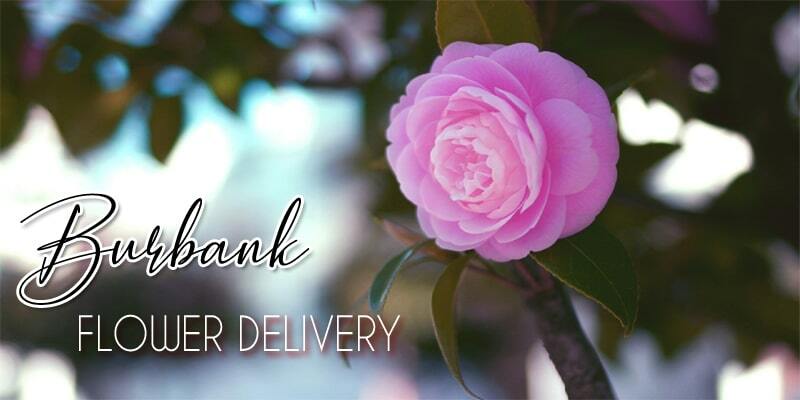 Boite De Fleurs is a premier florist in Burbank that specializes in elegant box arrangements. 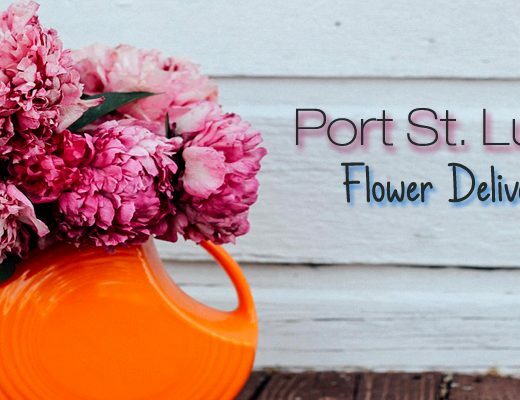 They have a large collection of fresh flowers that they turn into wonderful flower arrangements. They also offer services on hand-tied bouquets, flowers for anniversaries, sympathy flowers, and gift arrangements. Ace of Vase is more than your ordinary flower shop when it comes to design. They do not only utilize their shop as a selling place but also a wonderful gallery. The owners passion for art, music, and fashion is what drives them to create elegant floral arrangements that suit every occasion and likings of their clients. If you are still unsure what type of flowers and kinds of floral arrangement to use to your fancy wedding, go and contact Vivaldi Florist. They have prepared various of ideas to make your day even more special. From reception table centerpieces to the bride’s bouquet, they got it all for you! The Enchanted Florist has been creating beautiful flower arrangements for more than 26 years. They also have a large option for you for various reasons and events. Whether you want a simple arrangement for everyday gifts or grand hand-tied bouquets, they truly could help you with that. Farabela’s Touch committed to make the celebrations of their clients even more special by creating captivating flower arrangements suited for all kinds of occasions. 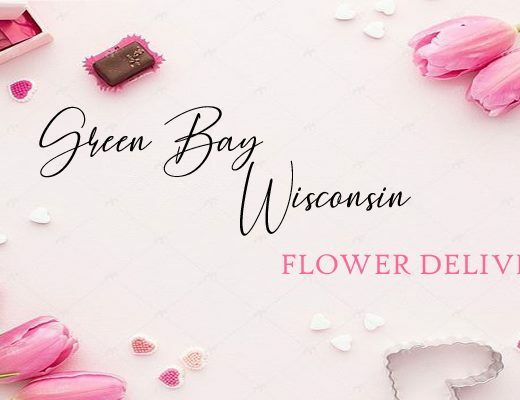 Their careful balance of creativity, skills, and passion are their recipe to come up with the perfect flower products.